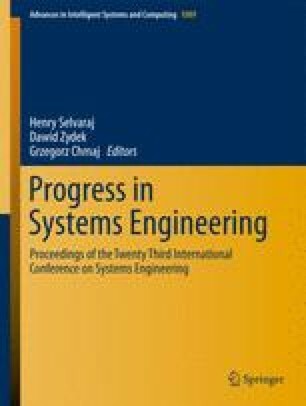 The objective of this paper is to present the system topology and architecture for integrating the distributed resources (DR) in to the Electrical Power Systems (EPS). DR includes Fuel Cells (FC), Photo Voltaics (PV), Wind Turbines (WT), Micro Turbines (MT), Distributed Generators (DG) and as well as distributed energy storage systems. The general guidelines for monitoring and control of DR are developed by IEEE 1547.3™-2007. But, the data exchange between the DR controller and equipment or entities internal to the local EPS and many potential paths for data exchange among individual stakeholders are not addressed in the standard. Also, this does not establish requirements for interconnection, protection, safety, or local and area EPS operation functions. By keeping all these points in view, this paper proposes DR architectures based on IEEE 1547.3™-2007 and presented in a more lucid way to understand and appreciate the content.